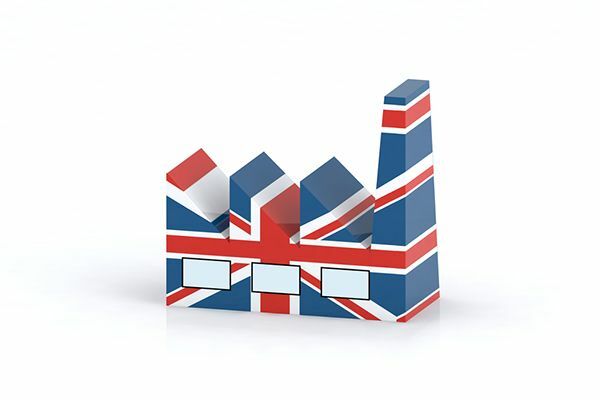 UK manufacturers have started 2018 in the same upbeat manner they left last year on the back of the continued improvement in global demand together with a pick-up in the UK market. The Manufacturing Outlook 2018 Q1 report published by the manufacturer’s association EEF and accountancy firm BDO this month suggests that whilst the wider economy is forecasted growth of 1.5% GDP this year, UK manufacturing output is on track beat this at 2%, describing this activity as being in ‘very positive territory’. This is especially welcome given that manufacturing now represents 10% of the economy. Due to Brexit uncertainty, some of the 378 businesses surveyed expressed hesitation to invest too heavily in the short-term but nonetheless remain committed to investment and recruitment in their businesses. Good news, especially during National Apprenticeship Week 2018, especially with the government’s ambitious target for 3 million new apprentices by 2020. The full report covers a range of indicators including confidence, orders (UK and export) and output and can be viewed in full here: Manufacturing Outlook 2018 Q1.